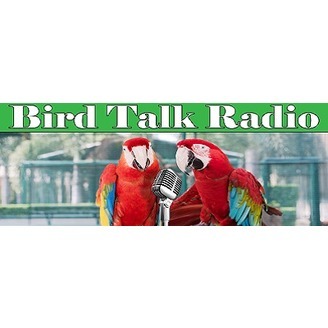 Individual & Professional exotic bird keepers share experience LIVE on air. www.birdtalkradio.com. 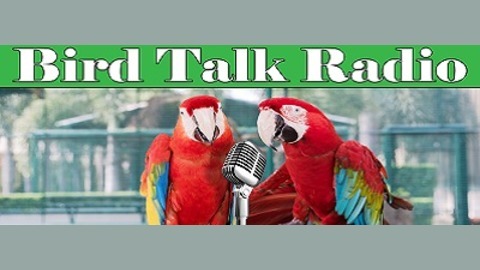 Michael Kiger host of Bird Talk LIVE Online shares about the purpose of Bird Talk Radio and how Bird Talk LIVE Online began!